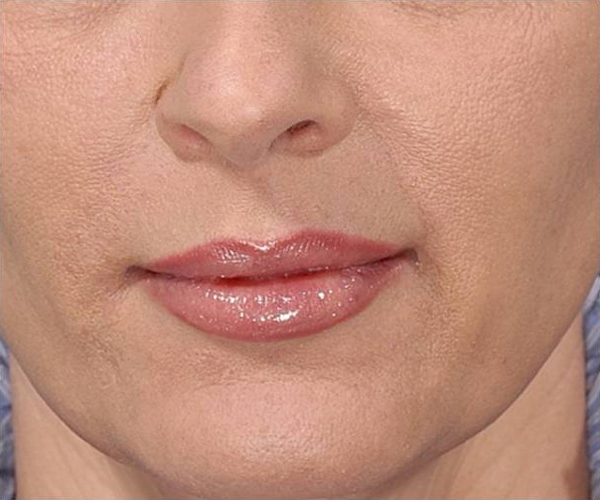 Juvederm® is one of the most modern types of Dermal Fillers. It has gained popularity among patients because it gives immediate results and there is limited patient down-time. The injectable fillers are versatile and used as tissue volume expander that restores youthfulness and improve skin texture. It contains hyaluronic acid which is a naturally produced property of the body. It is compatible with all tissue types and produce excellent result. Juvederm® is used to restore tissue volume in the cheeks, repair nasolabial folds, and lip enhancement. It is effective in removing worry lines and tear trough. The product is available in different viscosities. Juvederm Ultra Plus®- This is used for facial contouring of the cheeks, chin, deep folds and lip enhancement. 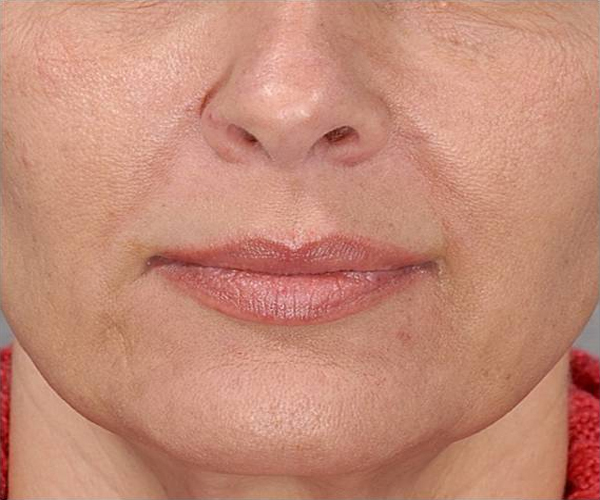 Juvederm Ultra Plus® is used for larger folds and wrinkles. The longevity of the effects of treatment depends on the concentration of the drug. Higher viscosity and potent concentration of hyaluronic acid produce longer effects. Some as long as 12 months. Some products contain lidocaine to prevent discomfort during injection. Juvederm binds with water from the body to give the volumizing effect. The gel particles disintegrate gradually and it absorbs water to replace it. Complete disintegration occurs over a period of time and it is unnoticeable. Less concentrated gel attracts more water. This provides a longer lasting result. The ingredient is sourced from non-animal products which decrease the risks of allergies from common foods such as dairy products, chicken and beef.